There’s always something to do at Lighthouse! An engaged life is a brighter life. 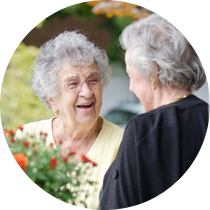 This idea guides our active approach to senior living. 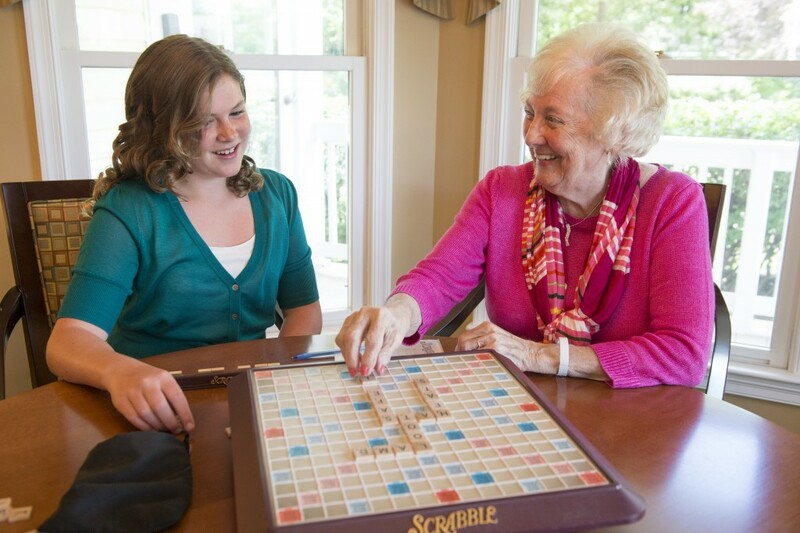 Activity coordinators encourage residents to participate in a full and rewarding schedule of activities each month. Whether you enjoy getting out in the community to see a ball game or catch a matinee, or you prefer to stick closer to home and participate in a discussion group or fitness class, we have something for you. Sunday: Catch a matinee at Toby’s Dinner Theatre with family or friends. Tuesday: Enjoy lunch out at one of the many outstanding restaurants in thearea. Later, choose from a variety of activities, or, if you’d rather just sit and readin the cozy lobby, that’s fine, too! Wednesday: Time for some pampering! With our on-site beauty parlor and barber shop, you’ll get that extra touch that makes you look and feel your best. Thursday: Take in a lecture on local Lighthouses and enjoy a cookout on the courtyard. Friday: Try something new – Zumba class! Then enjoy our daily 3:30 Social in the Galley, with seasonal treats! Saturday: Enjoy musical entertainment and fun and games all day! You can invite your loved ones to join in the fun, too! The activities director is exceptional and provides many interesting activities and outings for Mom to participate in. From the bus driver, who treats [my mom] as if he’s her own private chauffeur when he takes her to her dialysis three times a week, to the Activities Director, who helps Mom continue to host her weekly card games with area friends (complete with a special card table and snacks! ), the Lighthouse staff have been outstanding. Ready to join in the fun? Schedule a Tour today!